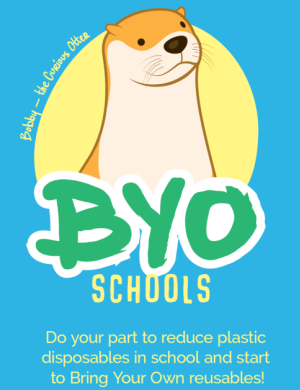 On the picture you are demonstrating a recycling paper collecting box. Where can souch a box be purchased? 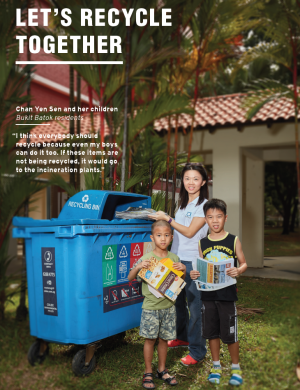 You can get them from recycling companies such as Wah & Hua (http://www.wahhua.com/waste_manage2.html#office), Sembcorp Enviro Tay Paper (http://www.sembwaste.com/), and maybe Singapore Recycle Centre (http://singaporerecycle.com.sg/index.shtml). I’m working in a mosque and incharge of estate maintenance. Noticed that our schools and office throws papers hi volume. I was wondering is it possible to place the recycle green box in our mosque..intended location will be at the classrooms level 4 and general office level 3. 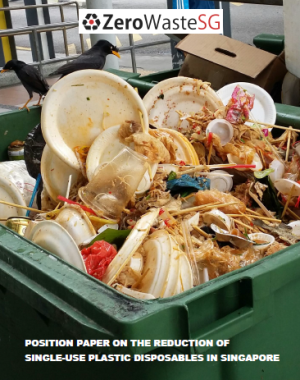 @Taibah, to request for recycling bins and collection, try checking with the current waste collector for your mosque, who usually would do recycling as well. 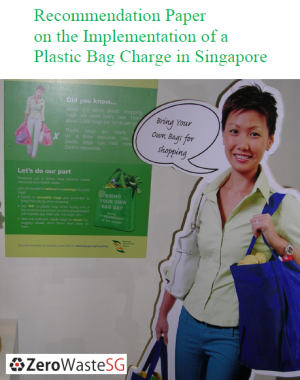 If not, you may wish to check with the collectors at http://app2.nea.gov.sg/topics_collectrade.aspx. They usually provide the bins as well as the collection for a fee. Sorry if this is repeated question but i cant seem to find a proper solution. 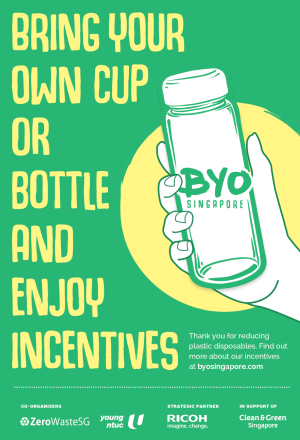 I would like to start recycling in my company – it’s a very small company but we constantly consume a lot of plastics, paper and tin cans as we frequently hold meetings. Is there any agency that can set up separate recycle bins for these items an collect them as well? The Nea link you provided appears to collect by category and i just want something basic. Hope you can help! 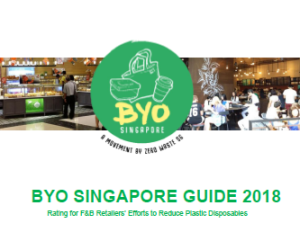 @BB, you can try contacting companies such as Wah & Hua, Veolia or Sembwaste in the NEA list. 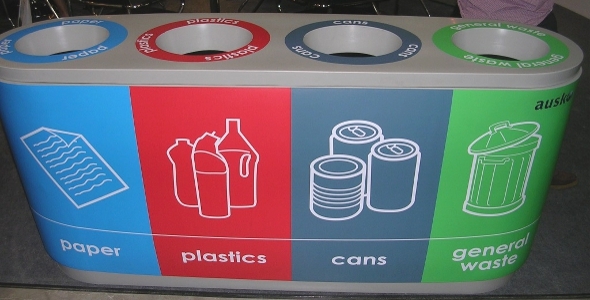 Hi,its a very useful product where can i purchase this quad type recycle station for my institution. i am from Abudhabi, please any dealers or manufactures in UAE please contact me on glcauh@eim.ae.